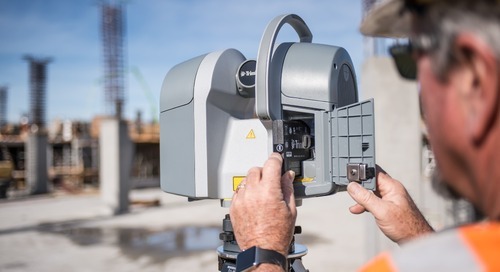 Whether you’re thinking about getting started in 3D laser scanning or you’ve been doing it for years, this guide reviews scan to BIM best practices for construction crews of every level. 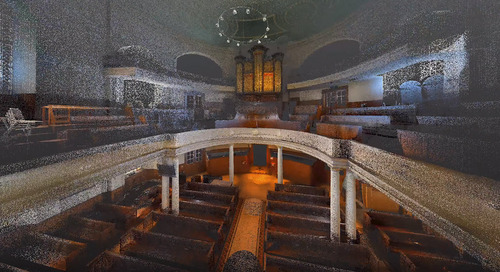 Maybe you’re a contractor who scans just to meet your point cloud deliverable. Or, maybe you’re already using a scan to BIM process. No matter what your skillset level is, this guide will review everything you need to know about the scan to BIM process. 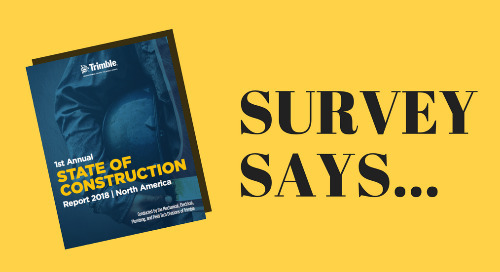 Access your free guide today. Todd Ellsworth is the Director of Professional Services for BuildingPoint Midwest & Gulf Coast, an authorized distribution partner for Trimble Buildings' product portfolio. Prior to joining BuildingPoint, Todd served as Director of Innovation and Technology at Aspenhills Consulting, where he was involved in VDC implementation and supervision of BIM creation and coordination. 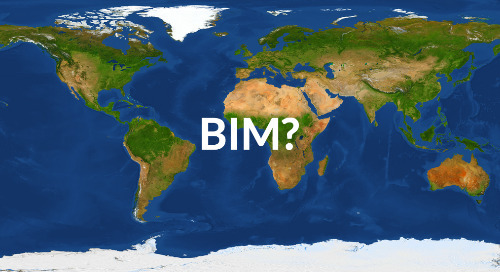 Global BIM Standards: Is Your Country Next? 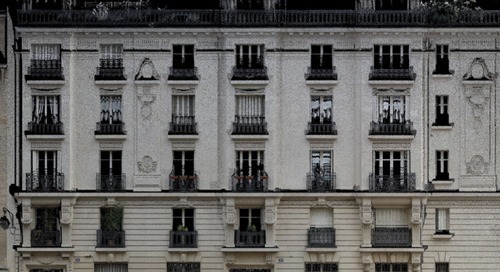 Improve the accuracy of your as-builts and renovation projects. 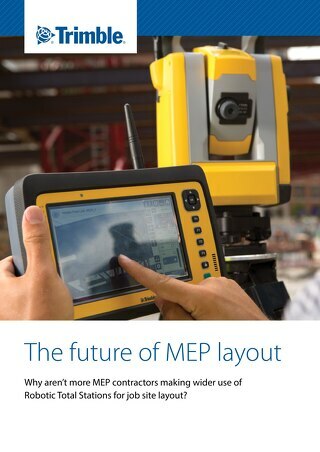 Construction layout procedures for MEP projects have dramatically evolved in recent years. The real question facing all layout and field workers: have you evolved with them? When you think about jobsite hazards, physical risks probably top the list. But what about the dangers you can’t see? Mental health in construction is one of these dangers. It’s necessary to stay competitive in construction, and there’s no denying that BIM is the future. But, there are still some upfront costs to get involved. 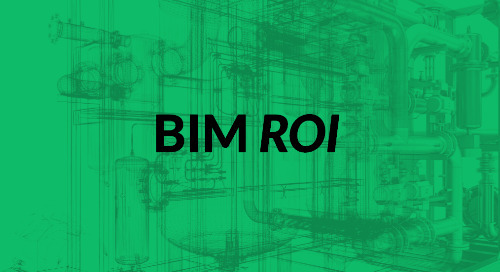 Does BIM ROI exist for small companies? 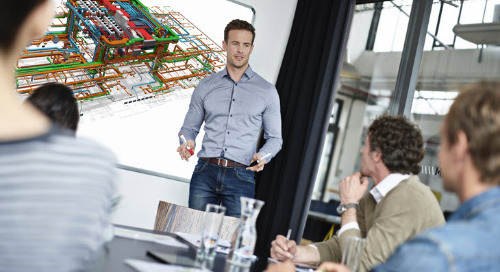 What’s a BIM Execution Plan and Why Should MEP Firms Have One? As the construction industry learns more about BIM, a BIM execution plan will become necessary. This 3D model-based process has changed the way AECO professionals plan, design, build, and operate. The greenest building isn’t always the latest and greatest, highest-scoring LEED-Platinum award winner; the greenest building is a building that is already built. BIM (Building Information Modeling) is becoming the standard amongst major countries. Many now have BIM standards mandating that certain BIM levels are achieved on projects. Is your country listed? 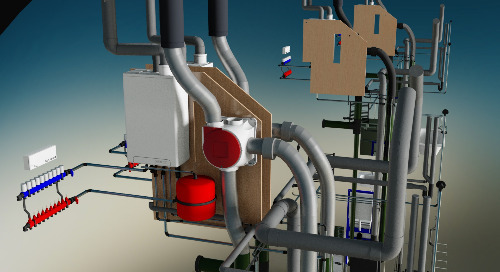 Building Information Modeling, or BIM, is becoming the standard in building and project design. If you want to implement BIM for your firm, there’s more to it than 3D models. 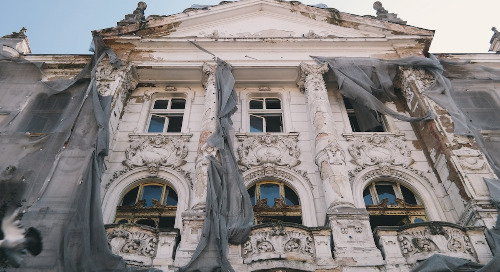 If you’re a contractor looking to step up your tech game in the highly-competitive construction industry, 3D laser scanning could be the next logical step towards making your jobs more efficient. 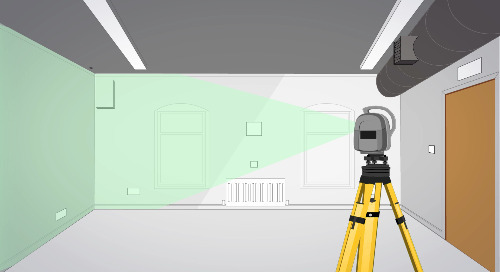 In the AEC industry, a lot of interest has been generated around laser scanning. 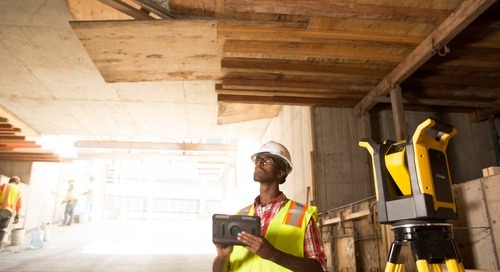 One reason is that scanning provides a fast and accurate way to collect measurement data for design and construction. 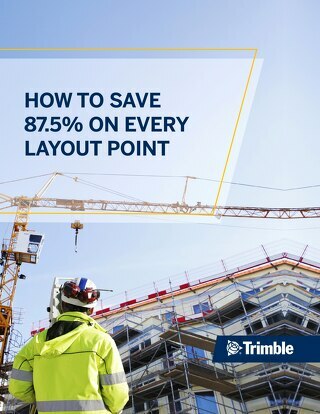 How do you choose a layout solution that's right for your business? 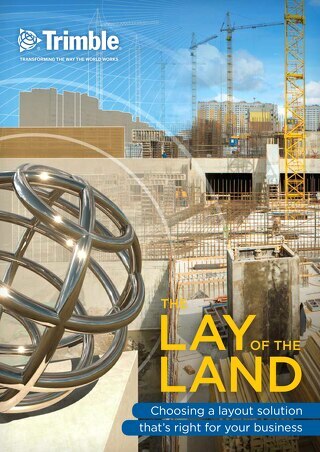 Read Lay of the Land to find the right solution for your business. 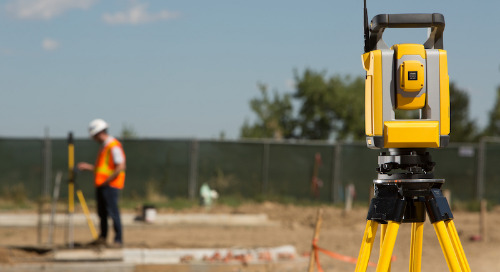 Why aren’t more Mechanical, Electrical and HVAC contractors making wider use of Robotic Total Stations for job site layout? 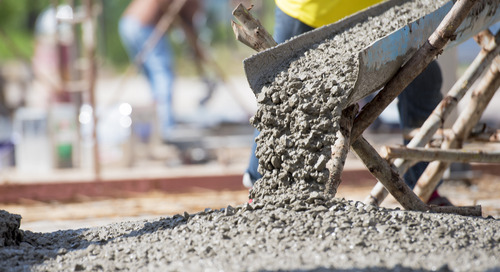 Find out how you can put them to work on your job site. 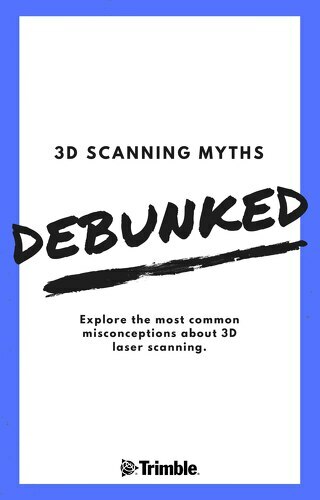 This guide offers an overview of the benefits 3D scanners directly offer to MEP professionals to help your business stay at the forefront of innovation and ride the next wave of technology.